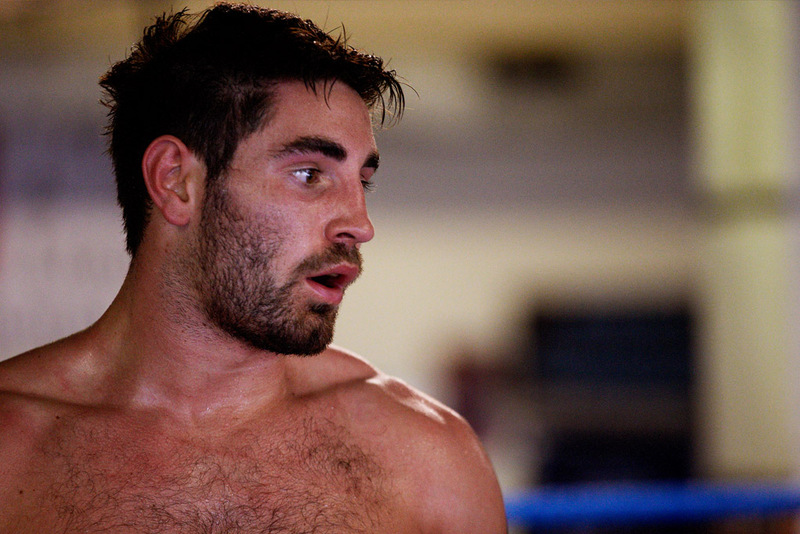 Frank Buglioni is the current British light heavyweight champion. Buglioni defended his belt twice in 2017 against undefeated fighters Ricky Summers (13-0) and Craig Richards (10-0). A fight that has yet to take place is Frank Buglioni against Anthony Yarde. A fight domestically makes sense and one that British boxing fans want to see happen. Yarde fought five times in 2017 and won every fight by knockout, and along the way he picked up three titles. “I’ve got a higher world ranking than him and I’m ranked higher in Britain than him – I’m number one. I think he’s number two. “I don’t care about Buglioni. I feel like he’s started something. He’s actually bought into this whole thing with fans putting pressure on him. “How I respond to those comments? Is this, people don’t know what they’re talking about because what the facts are is different from what people opinions are, or what they see from the outside to start making assumptions. “What the facts are is in my eight professional fight we tried to fight Buglioni. He was with Frank Warren at the time he moved over to Eddie Hearn this is before he had a hiccup. Frank Warren said: ‘I think that’s a great match-up.’ I think it was my eighth or ninth professional fight, just when I got back from Dallas, Texas. “He turned down the fight and he moved over to Eddie Hearn and won the British title. “This was his statement, this was on his Twitter. Again Frank Warren got in contact we tried to make the fight and nothing happened.